This was originally posted as part of a weekly linkup several years ago. But I still belong to the book club! So I belong to a book club and it’s pretty awesome. For one thing, it’s located right next door, so the fact that drinking wine is a large part of the meeting is not a problem. A book club that sends its members home tipsy is kind of cool, don’t you think? Second, we have an eclectic and fun mix of people who attend–men and women. Third, my neighbor makes lots of yummy treats, so the meeting doubles as dinner. Four, no one cares if you read the book or not. Five, we don’t just stick to one genre–we read all kinds of interesting stuff. Six, of course we talk about the book, but we also get off topic and talk about all kinds of things. Seven, our meetings have been known to go on until midnight! Seriously! 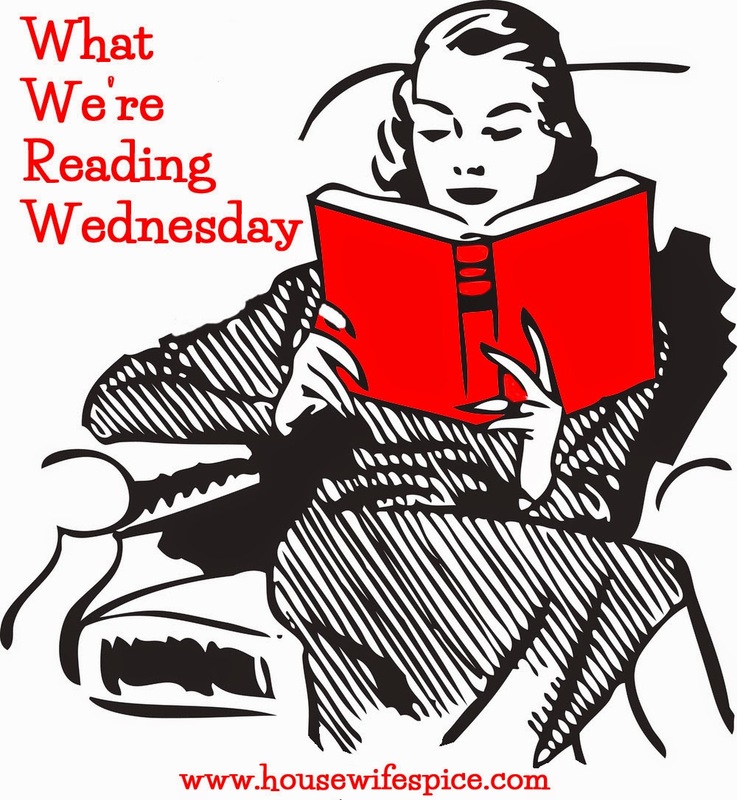 If you want to see some other good books, check out the other entries in the linkup here. Sounds like a great Book Club. That book looks interesting. Leslie, I would LOVE to live next door to you and be able to enjoy the book club as well as having you for a neighbor! I just finished “The Age Of Miracles” by Karen Thompson Walker and I absolutely loved it. I would love to have an active in real life book club again. It’s so much fun! We are meeting tonight but I am only 2/3 through the book.